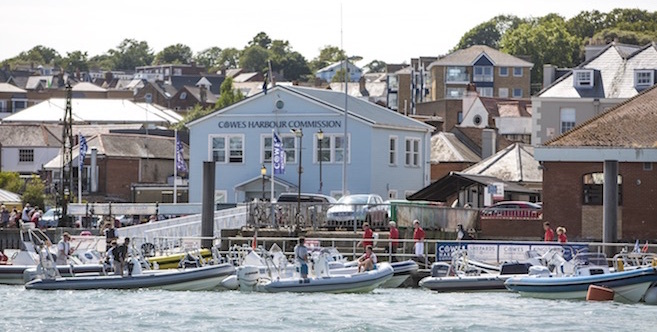 Cowes Harbour Commission (CHC) offers an exciting range of branding and sponsorship opportunities ideal for promoting your business, products and services to an ABC1 audience. 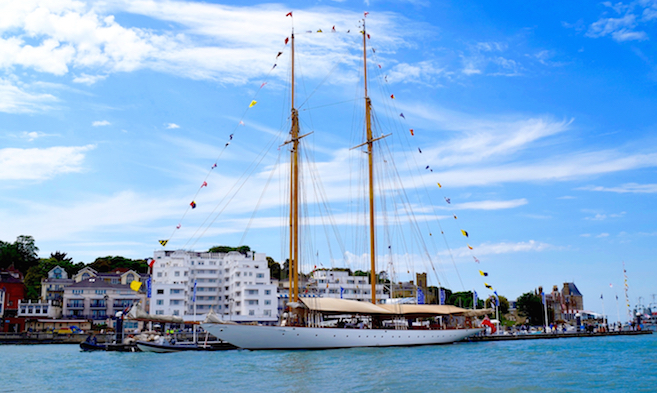 Cowes Harbour is renowned as the world’s most famous sailing destination and is of significant importance as the maritime gateway to the Isle of Wight. 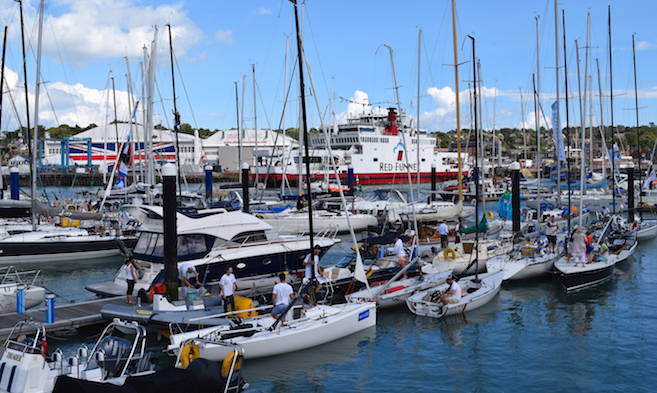 Cowes hosts an unrivalled number of racing events and cruising rallies every season, with thousands of visitors regularly arriving in the town during the season’s major events. 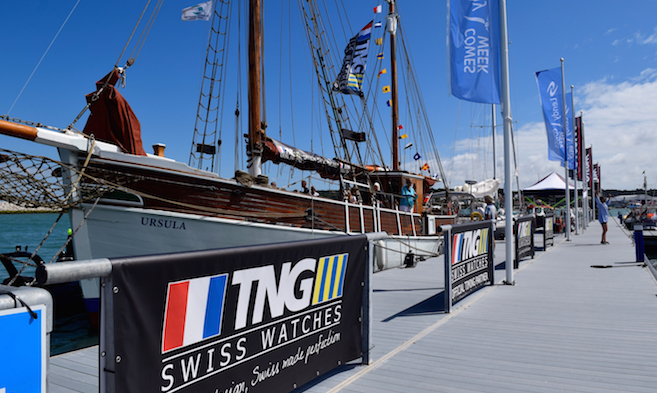 Unique, high profile bespoke branding and sponsorship opportunities are now available on the new 350 metre long detached breakwater at the entrance to Cowes Harbour. 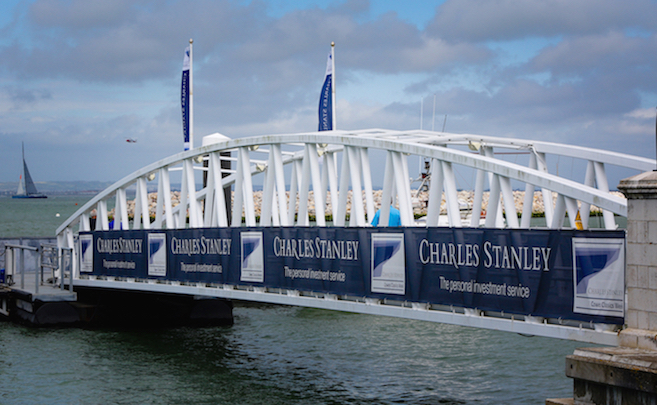 The Trinity Landing flagpoles and pontoon banner spaces, along with the high-impact 30 metre long banners on the access bridge walkway, offer a unique and prominent branding location in Cowes. 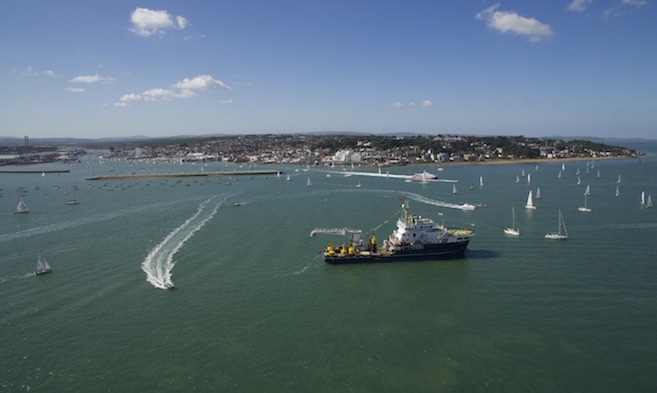 Trinity Landing, located just inside the entrance to Cowes Harbour, provides a valuable landing and eventing facility with walk-ashore access to The Parade in the heart of Cowes. 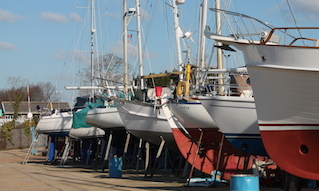 Located adjacent to the Cowes Harbour Office at Town Quay is a prime site of 380 square metres with direct access to the Town Quay transport interchange, Cowes Yacht Haven, and Cowes High Street. At the front of the site there are five flagpoles. 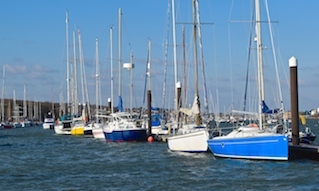 Town Quay, the gateway to Cowes and the Isle of Wight, lies adjacent to the Red Jet terminal and in front of the Cowes Harbour Office and provides easy, walk-ashore access direct to Cowes High Street. 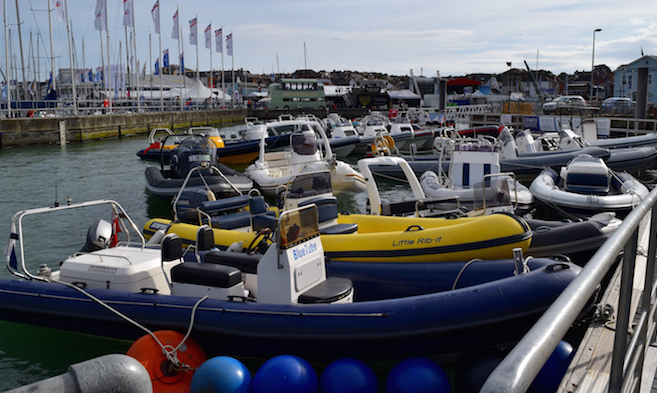 Town Quay is very popular with RIBs and is extremely busy during high season. 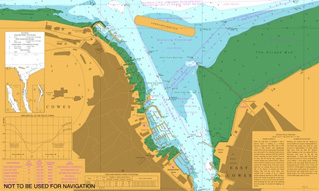 Cowes Harbour Shepards Marina is one of the harbour's main marina facilities offering a full range of services and amenities suitable for yacht racing events, rallies, and catering also to the cruising sailor and powerboater. 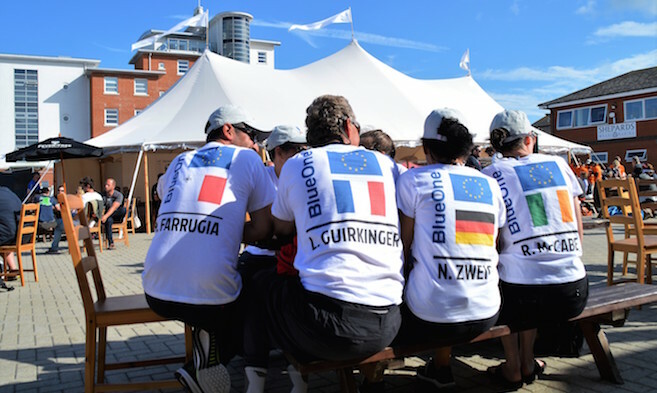 During Lendy Cowes Week, Shepards Marina is an official shoreside venue and the day racing yachtsman’s shoreside location of choice during the eight-day regatta. 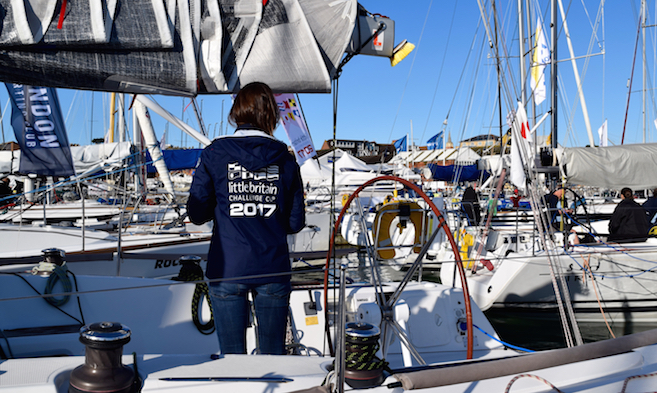 Located just 200 metres from the town centre, Shepards Marina is a highly popular marina, where competitors, friends and families all contribute to the unique welcoming Lendy Cowes Week atmosphere. 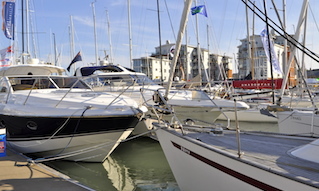 Shepards Marina makes the ideal Lendy Cowes Week venue dedicated specifically to crews, where sailors can socialise in a smaller, more intimate, “up-market” and “club type” environment. 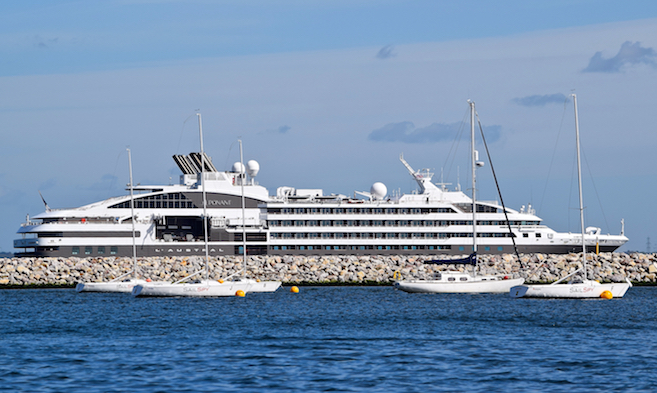 The marina has become renowned as the place to go for après racing drinks, relaxation, and entertainment with live music, delicious food and a great selection of beers and cocktails. Top photo: View of Trinity Landing, Cowes Harbour.